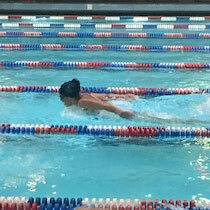 Success at the Dual Meet with Merced College and the Clovis Roundup Reports. 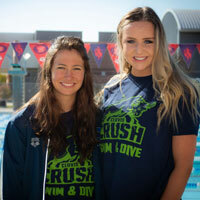 Clovis Crush swimmers competed in the 41st Annual Cuesta Invitational on Friday and Saturday, March 8-9, 2019, achieving an all-time high in their standings. 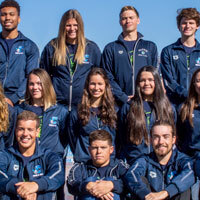 The CCC Crush swim and dive team opened the season on Friday, February 1 by splitting dual meets with hosts Santa Rosa Junior College and Alan Hancock College in Santa Maria. 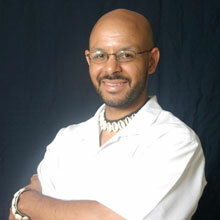 Dr. Chike Akua presents on, "What does it mean to be black?". 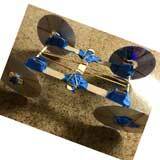 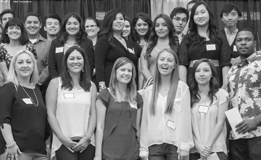 Two presentations will take place in AC1-150 Forum Hall followed by a reception in the lobby. 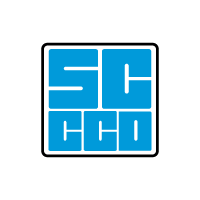 The Men's Soccer team will gather this evening to celebrate their accomplishments during the Fall 2018 season. 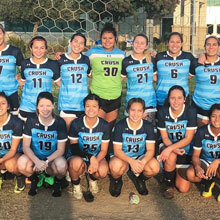 A bittersweet end followed the amazing success of the Clovis Crush Women's Soccer Team, marking the end of the 2018 - 2019 season. 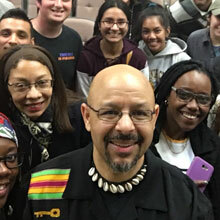 Students, faculty, staff, and community members celebrate the success of the second annual online #GivingTuesday campaign, as generous donors exceeded the $25,000 goal. 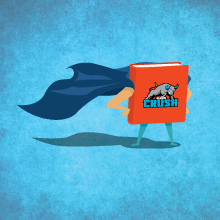 “CRUSH” athletics makes history &amp; ready for post-season! 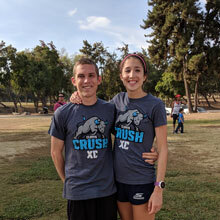 Coach Albertson, breaks the Two Cities Marathon record with a time of 2 hours, 17 minutes, and 40 seconds. 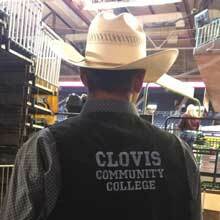 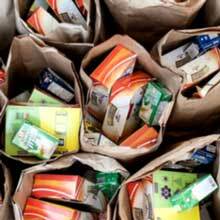 ABC30 and Clovis Roundup highlight the Clovis Community College food pantry. 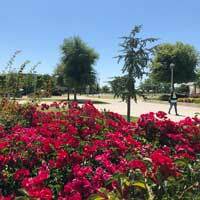 New Shuttle bus from River Park to Clovis Community College is now available free with student ID card. 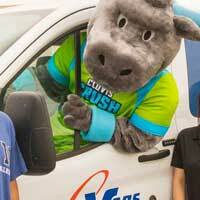 And, valid student ID will now grant students a free ride on the Clovis to Herndon shuttle express. 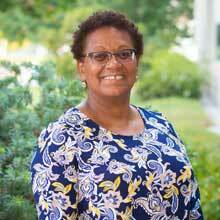 Mrs. Sylvia Dorsey-Robinson joins CCC as interim Vice President of Instruction following her recent retirement as Vice President of Student Services of West Hills College, Lemoore. 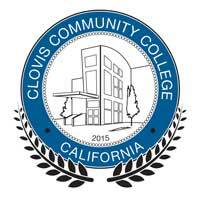 Mr. Marco De La Garza joins Clovis Community College as Vice President of Student Services. 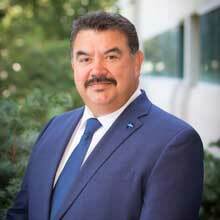 Mr. Marco De La Garza joins Clovis Community College as Vice President of Student Services with a great commitment to student success. 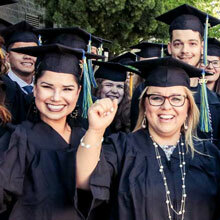 KSEE24's Juanita Stevenson shows us how Clovis Community College is equipping students for jobs in manufacturing. 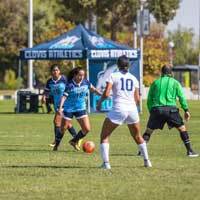 The Men's and Women's Soccer Schedules for Fall 2018 have been released. 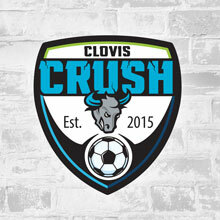 With an exciting season ahead, Clovis Crush soccer teams look forward to the support of all CCC students. 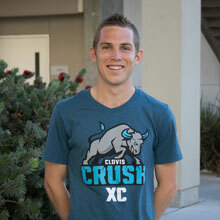 Join the inaugural Cross-Country team at Clovis Community College! 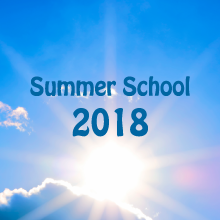 As we begin the Summer School Session, students should be aware of changes regarding summer hours on Campus. 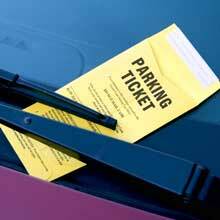 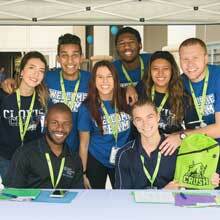 Enjoy fast and affordable success with Clovis Community College Summer School. 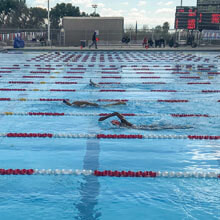 With three summer sessions to choose from, you can get ahead and save money. 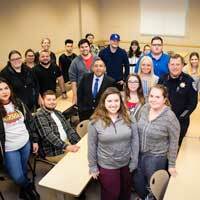 Students in Professor Richard Gallegos’ criminology class heard from Fresno County Supervisor Nathan Magsig in a recent visit to Clovis Community College. 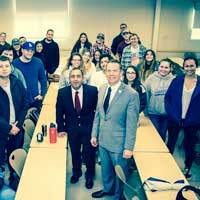 Criminology instructor Richard Gallegos invited City of Clovis Police Chief, Matthew Basgall, to serve as a guest speaker on March 22. 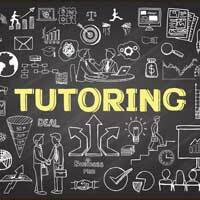 New Tutoring Schedule now available online on the CCC website. 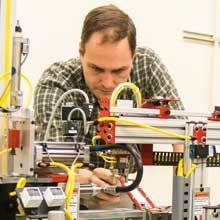 The Tutorial Center now provide an easy look-up of available tutors in the Math / Science disciplines. 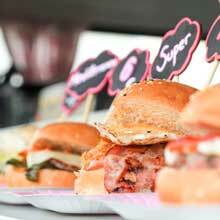 A variety of food options now available with local Food Trucks on the Clovis Campus. 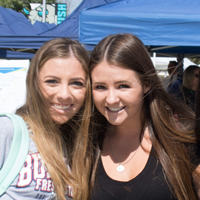 A Food Truck serving a variety of delicious food will be on campus every Tuesday and Wednesday from 10:00 a.m. to 2:00 p.m.
Clovis Community College Career Resource Center provides access to Big Interview. 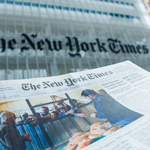 Each month the “Staying On Course” newsletter focuses on a teaching strategy, professional development opportunities, resources, and the activities of your colleagues. 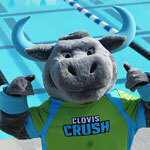 Clovis Community College invite interested athletes to be part of the Spring 2018 Swim and Dive Team. 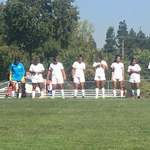 Come learn from experienced college coaches with Central Valley roots who have played MLS, NCAA D1, and with Fresno Fuego and Freeze. 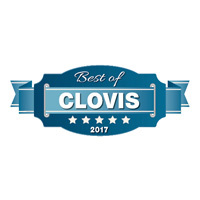 Clovis Community College is now hiring Student Ambassadors for 2018. 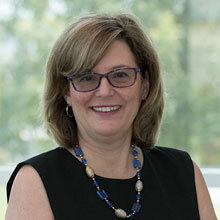 President Bennett extends a huge thank you to all who donated and helped to raise over fifty-two thousand dollars for student scholarships. 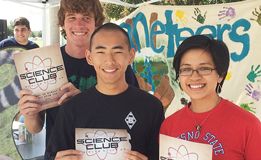 Get started on your college career! 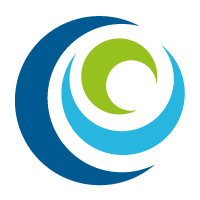 A one-stop shop with all services available for you to complete your enrollment. 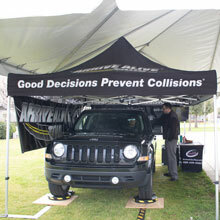 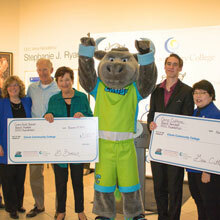 Clovis Community College is set to launch a one-day giving campaign to raise funds for students. 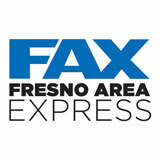 The City of Fresno is making a significant investment to improve Fresno Area Express (FAX) services. 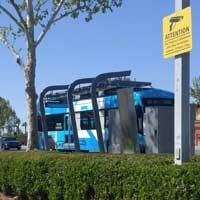 We need your help envisioning a FAX transit system that reflects your and the community's needs to improve your experience on FAX. 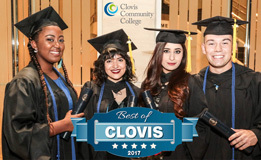 Clovis Community College is preparing for its periodic evaluation by the Accrediting Commission for Community and Junior Colleges (ACCJC) on Monday, March 5, through Thursday, March 8, 2018 at Clovis Community College. 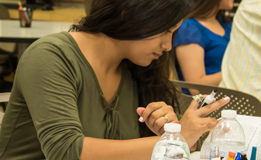 Apply now for $495 scholarship to renew your DACA permit by the October 5, 2017 deadline.